Mysteryland has just revealed the lineup for its 24th edition, and it’s absolutely epic. 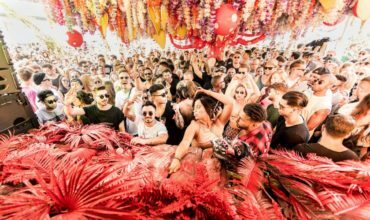 The festival which takes place on August 26th and 27th on the former Floriade terrain, just moments from the city of Amsterdam, is set to stun audiences with over 200 DJ’s and live acts. The artists will perform on breathtaking stages at the magical weekender, with more than 100.000 visitors expected to attend. Ticket sales start today at 12:00 hours (CEST) at www.mysteryland.nl. 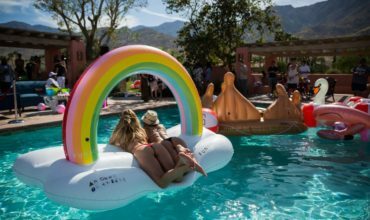 Doing justice to its oft-quoted title as the mother of all electronic music festivals, it’s clear that they’ve gone all-out to curate what may very well be the most amazing program of the summer. 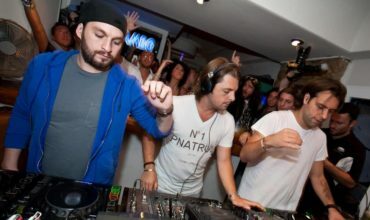 Headliners include Above & Beyond, Alesso, Armin van Buuren, Axwell Λ Ingrosso, Brennan Heart, Carl Cox, Craig David presents TS5, Deadmau5, Sven Väth and Wildstylez. Other acts confirmed to perform across the weekend include Dillon Francis, Eats Everything, Extrawelt (live), Gorgon City (live), Hannah Wants, Ilario Alicante, Kölsch, Miss Kittin, Nastia, Oliver Heldens, Netsky (live), Rebekah, Sam Feldt (live), Sigma (live), Wilkinson and more. Tickets available here. Check out the full list of 200 DJs and live acts below—in alphabetical order per stage. 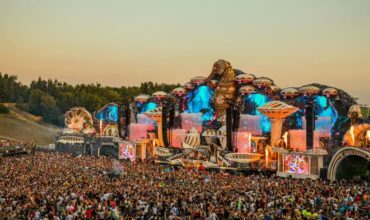 Hey Buddy!, I found this information for you: "Mysteryland Unveils Massive Lineup for 2017". 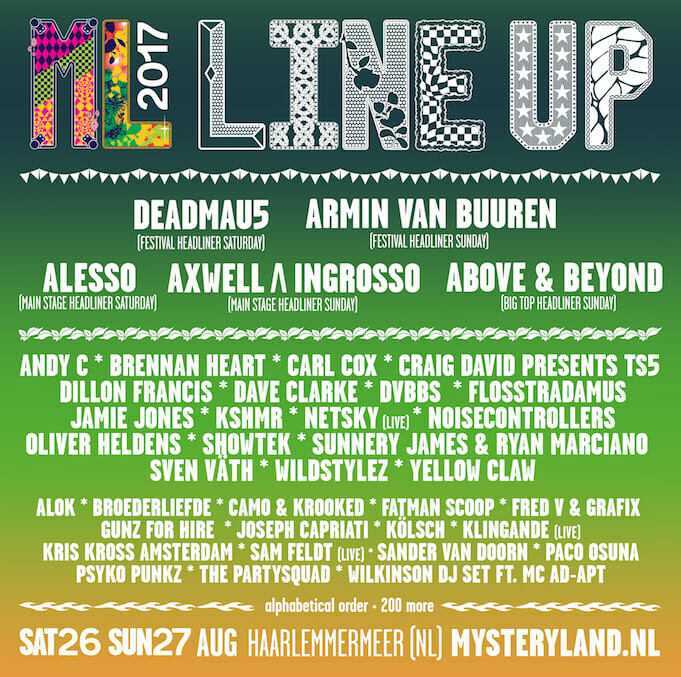 Here is the website link: https://themusicessentials.com/news/mysteryland-unveils-massive-lineup-2017/. Thank you.